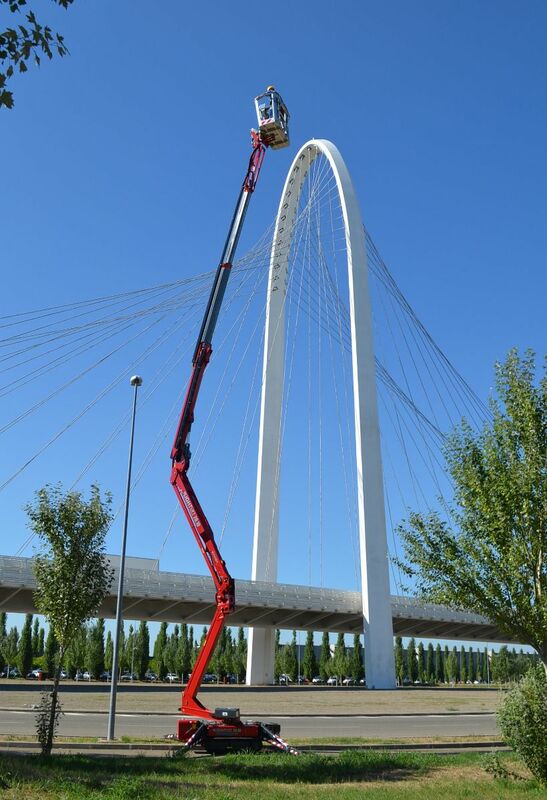 The Lightlift 20.10 features Hinowa's Performance IIIS system, which reduces travel and set-up time, for increased productivity. 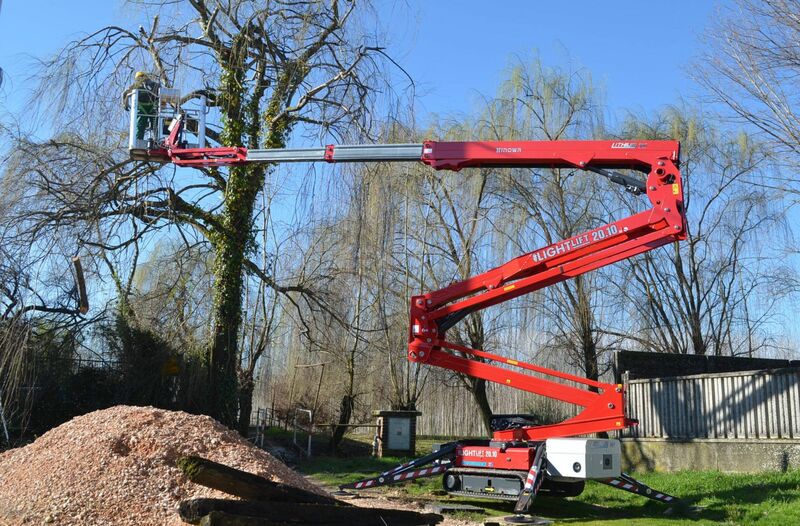 One touch of a button takes care of outrigger deployment and levelling, as well as retraction once the job is done. 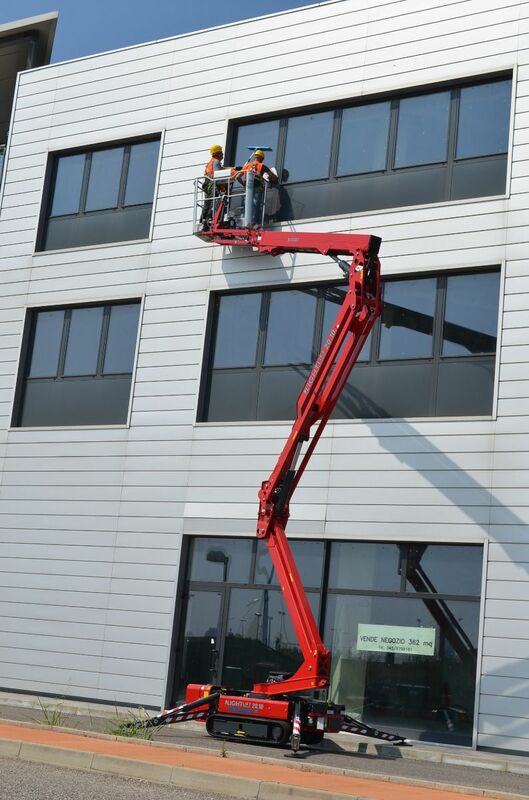 Other efficiency-boosting features include auto-speed control which factors in ground conditions; and wireless remote control. 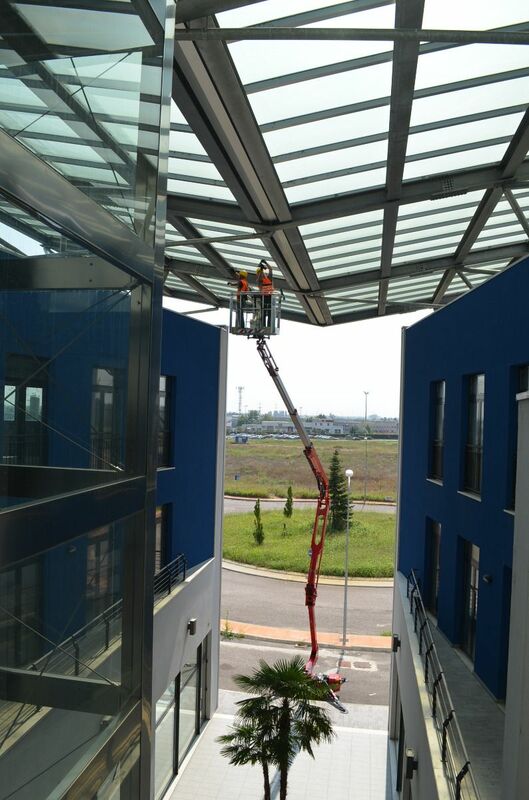 With a minimum travel width of less than 0.8m and stowed height of less than 2m, this compact lift can pass through narrow door and gateways. 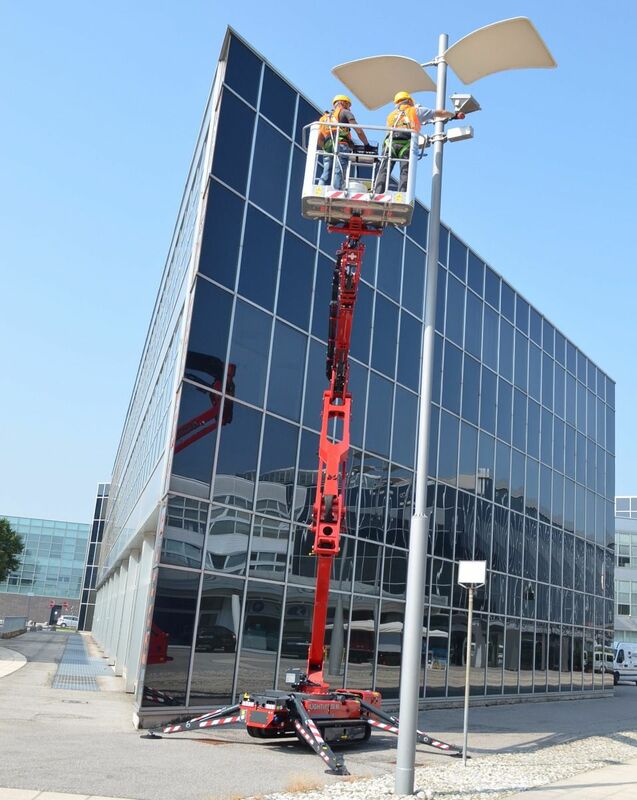 The Lightlift 20.10 provides a working height of up to 20.1m and a maximum horizontal outreach of 9.7m, with a safe working load of 230kg.The Hinowa LL 20.10 is available with a diesel engine combined with a mains electric power of 110 or 220V, or with a lithium battery for pollution-free operation.